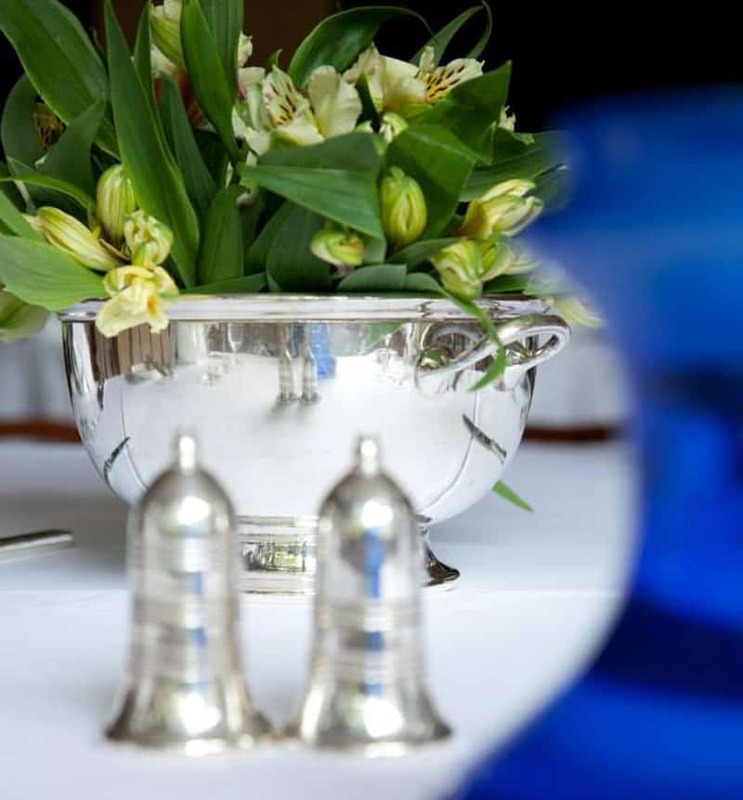 Gift vouchers from Kinloch House for fine dining or a luxury break in Perthshire. Looking for new gift ideas or that unique gift that no-one else will have thought of? Struggling to find something original which will guarantee a lovely surprise? Then look no further than gift vouchers from Kinloch House. For a gift with a difference to that important or special person, purchase a gift voucher for a romantic dining experience or a luxury break at Kinloch House. If you’re looking to treat someone for their birthday, anniversary or wedding celebration then the dining gift voucher for our restaurant at Kinloch House is the perfect present. Our Gift Vouchers from Kinloch House can also be used as part of a company incentive scheme or motivational bonuses. Incentive vouchers are very popular and what better way to reward your staff than by providing the means to enjoying a romantic dinner for two in the heart of Perthshire here in Scotland? You might also consider adding a luxury night’s stay in the hotel, why not buy one of our accommodation and dining gift vouchers. We will shortly be introducing the ability for our customers to buy gift vouchers on line in the meantime please call 01250 884237 or email [email protected] to order the voucher of your choice.